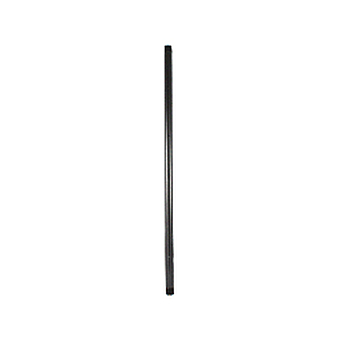 Unfortunately there is only 32 of RAM-201-SU RAM SECURITY DBL SOCKET ARM C BALL left in stock. The RAM-201-SU consists of a 1.5" dia. 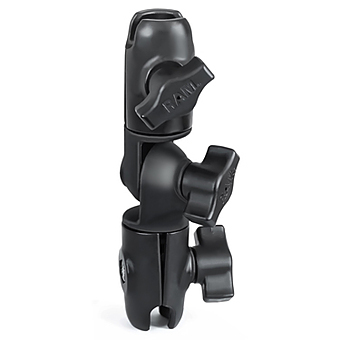 ball compatible STANDARD LENGTH double socket arm, mixed combination Pin-Lock™ security nut and key knob. 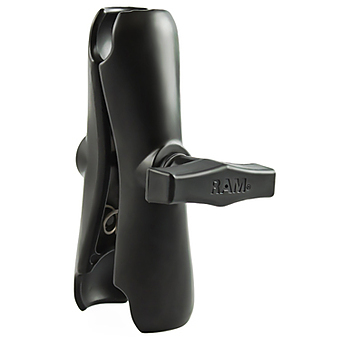 RAM® Pin-Lock™ security solutions are designed to withstand the harshest environments where RAM® Mounts are commonly used. 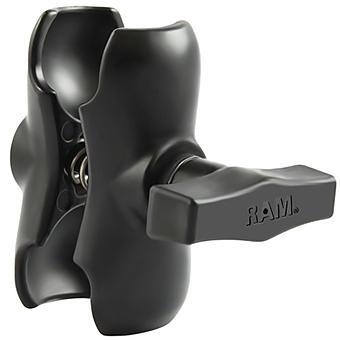 With an emphasis on aesthetics and function, RAM® security nuts/knobs are low profile and only add a small amount of additional bulk to your system when compared to the standard knob included. At a fraction of the cost of currently available keyed locking knobs, the additional peace of mind and tamper resistance comes at a very affordable price. Great Product. Excellent quality. 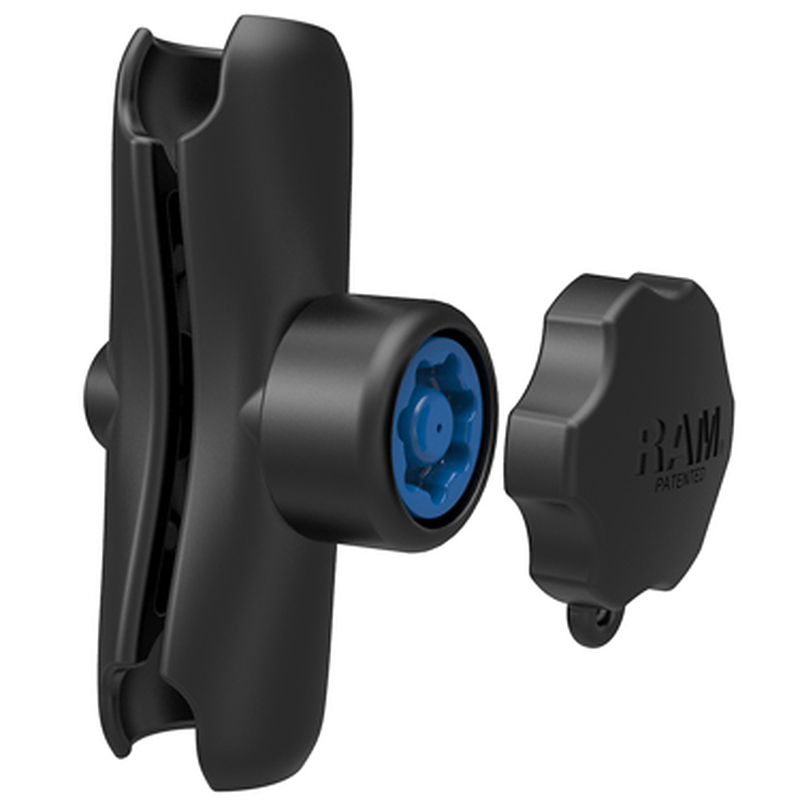 I can see why Ram Mounts have a life time warranty, they have a sturdy construction and are made out of a durable material.